Herbs have had a key role in helping people get better for over 3,000 years! 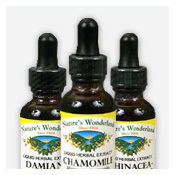 Research continues to prove that herbs from nature's pharmacy have a definite place in helping people stay healthy. 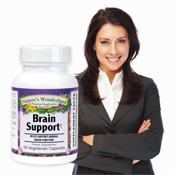 Discover how herbs can make a big difference in the quality of your life. 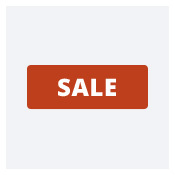 Click here for Money-Saving Coupons to help you stretch your budget. Get FREE SHIPPING, BOGOs, try new remedies, and even get FREE Items! 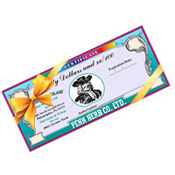 Since 1924, we have specialized in herbs and herbal remedies. 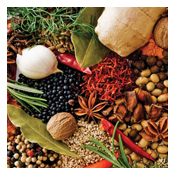 Explore the many benefits of medicinal herbs with our extensive selection - including over 400 wildcrafted herbs, gathered from the United States and worldwide. Whether your preference is bulk tea, powder, liquid extracts or capsules, likely you'll find it here. 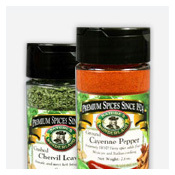 Our herbs are received daily and are expertly milled, sifted, and encapsulated in our own facility in Philadelphia. We carefully package our herbs to seal in freshness. Click Herbs to search our entire catalog of herbs! 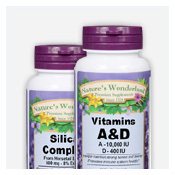 We are proud to offer our own private line of Nature's Wonderland® Premium Vitamins and Supplements. Made from the finest ingredients available, they provide you and your family the best nutritional value. All are laboratory tested to meet the strictest quality control standards for potency and purity. Click Vitamins to browse our complete line. 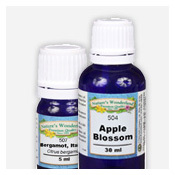 Since our founding in 1924 by Dr. Konstanty Kalkosinski, much effort has been put forth to provide our customers with many of the same Special Herbal Formulations he developed in his practice as a Naturopathic physician. 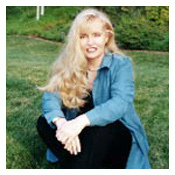 Dr. Kalkosinski blended these natural remedies to fit the specific needs of the patients he treated. 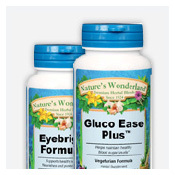 Each formula is formulated to include just the right amount of each botanical for maximum effect. We are proud to continue the tradition of offering you these formulas, which are available in either bulk tea or capsule form. 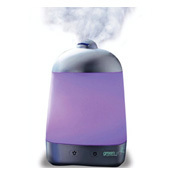 Click Special Formulas to browse our complete line. We all need a little comfort from time to time...especially when we're not feeling well. That's where Olbas® is unique. It helps you feel better...naturally! Expertly formulated in Switzerland, these natural remedies provide fast, effective relief from aches, pains, and seasonal distress. Olbas® originated in Basel, Switzerland over 100 years ago, and continues to be a European and worldwide favorite. 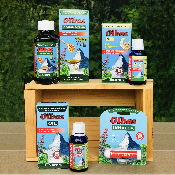 Click Olbas Remedies to browse the complete line.